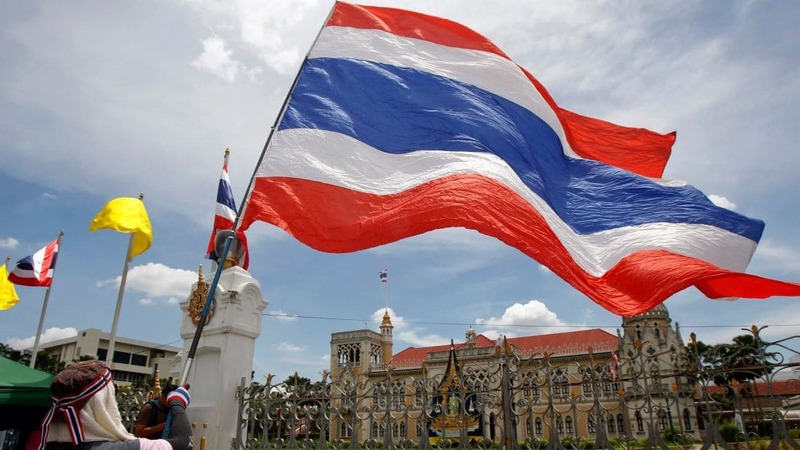 The Democrat Party is hedging their bets at the moment with differing views among the remnant of the political party as to where they should throw their support in the new parliament. 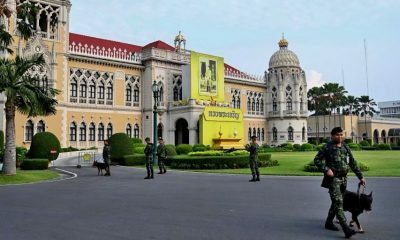 Yesterday they were juggling their options, as both Pheu Thai and Phalang Pracharat claimed legitimacy to form the next government. 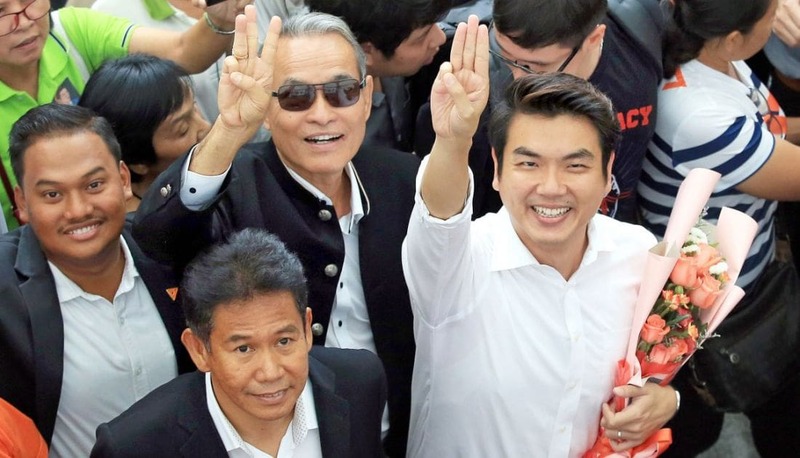 Senior Democrat politician Thaworn Senneam, who won the MP seat from Songkhla, said the Democrats should join the coalition led by the pro-junta Phalang Pracharat. 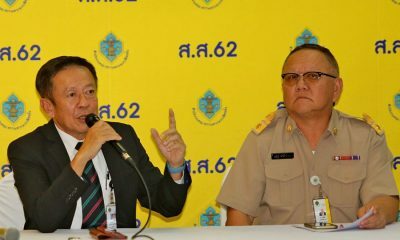 “It won the most votes – more than 7.9 million,” he noted, before adding the final decision will be made by the party’s new executive board. “I believe the new party executives will display ‘good etiquette’ when making decisions on important matters involving the party,” he said. Thaworn met with some 30 fellow Democrats – both winners and losers in Sunday’s election – at a Bangkok hotel yesterday. 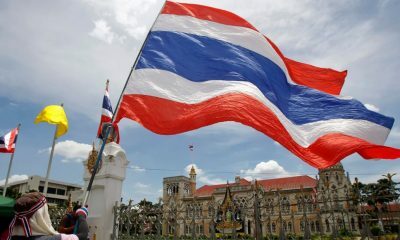 The meeting was held to discuss the possible reasons why the party failed to attract many votes in its traditional strongholds of Bangkok and South. 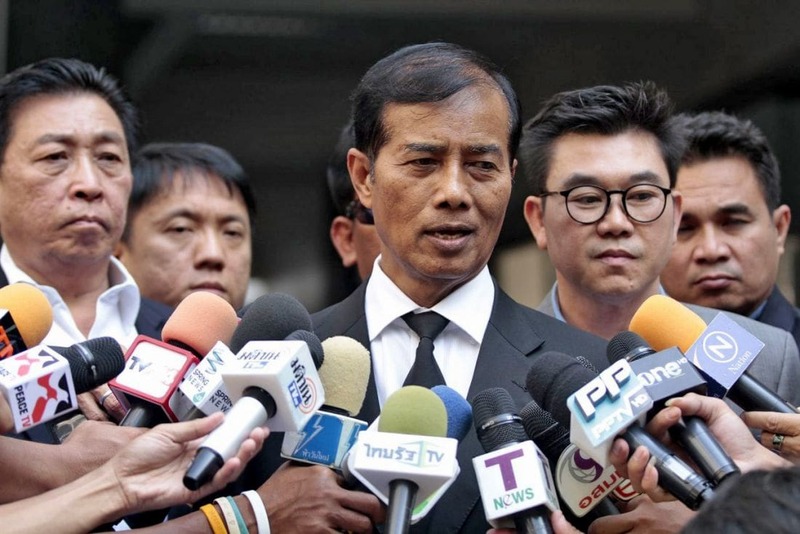 Those present at the meeting also agreed that the decision on who the party will be joining should be made by the new party executives and the winning Democrat candidates, Thaworn said. 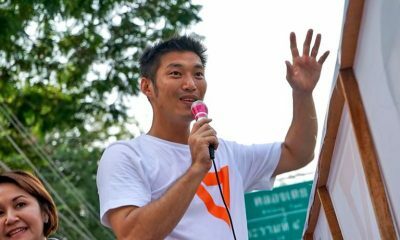 But the deputy party spokesman Chao Meekhuat urged the party to respect the over-3 million people who voted for the Democrats last Sunday. He said, it was because of these voters that |the Democrats managed to win more than 50 seats in the Lower House. 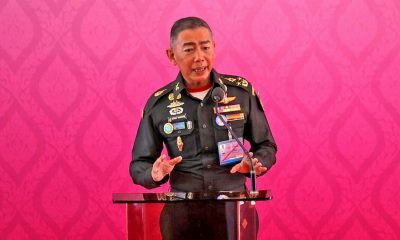 “The party should base its decision on the policy platform of ‘not supporting the succession of dictatorship and corrupt people’,” he said, adding that the promises made during campaigning should also be taken into consideration.